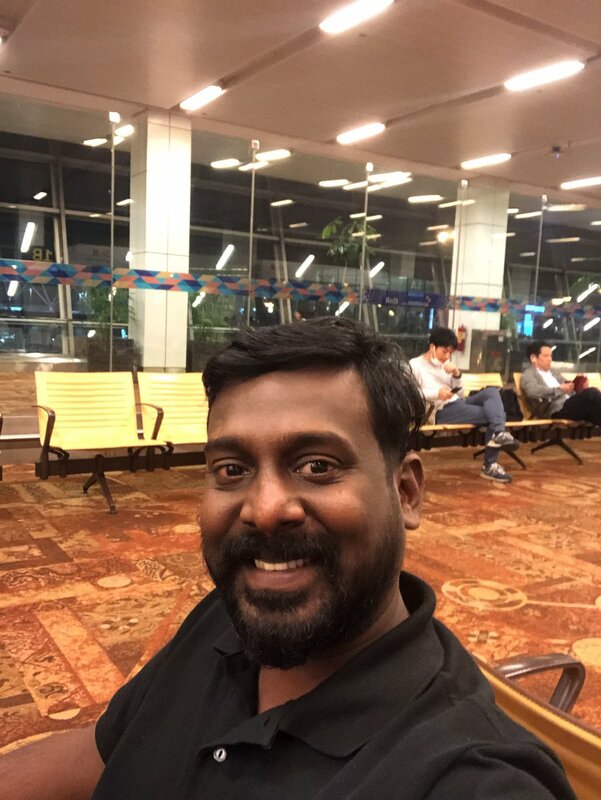 Actor Vijay Vasanth, who is well-known to fans for his role in Venkat Prabhu’s Chennai 600028 films, is at present working in director Ranjan Krishna Devan’s My Dear Lisa. 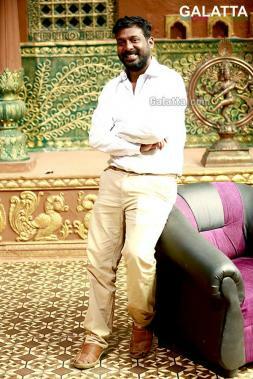 A horror film, My Dear Lisa’s filming had been taking place at Ooty with a fight sequence being shot featuring Vijay Vasanth when the actor’s foot slipped into a pit leading to him falling down and eventually injury his leg seriously. 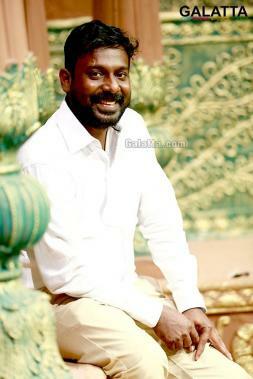 Filming was brought to an immediate halt with Vijay Vasanth being rushed to a hospital in Ooty for immediate treatment after which he was brought to Chennai and has been advised rest for the next three weeks with production expected to resume only after a month.